Monday Night Steak at Baker's Crust, All Month Long! How does a delicious steak dinner at Baker’s Crust sound? Yep, our mouths are watering, too! On any Monday in March, dine in after 4:00 p.m. at one of three Bakers Crusts (Ghent, Greebrier or Hilltop) for "Buy a Steak in Your Community" to benefit ACCESS! For just $7, you’ll dine on an 8 oz. black angus flat iron steak while helping to pave the way for positive change for many deserving young people. Join us. Entering our 30th Year with a New Look! As ACCESS enters its 30th year and we reflect back on our history, we are so proud of the amount of students we have been able to help with the college process. Frank Batten's words, from the first newspaper article on ACCESS in 1988, still ring true today as we continue on our mission of providing students with the path to attend and complete college. While it is important for us to remember our past, we are also excited to look toward our future, which includes a new brand, an updated logo, brighter colors and a new tagline! Our new branding is more contemporary and exciting but also, reflects who we are. It speaks directly to what we do and reminds our supporters they are changing the lives of young people and enhancing the future of our community. The mortarboard in our logo highlights how to assist students through high school graduation, college graduation and into the path beyond. We're ready to take on the next 30 years! This September, five members of the ACCESS team attended and presented at the National College Access Network (NCAN) Conference: “Making Waves for Postsecondary Access and Success” in San Diego! The event itself had nearly 1,100 attendees from organizations across the country, national funders, federal student aid representatives and others. The ACCESS team with conference speaker, Wes Moore. Our team shared best practices and presented on a variety of topics from the role of Historically Black Colleges and Universities (HBCUs) to Federal Student Aid updates and from fostering a passionate organizational culture to connecting college success to career success. Thanks to NCAN for a great conference! We’re already planning for next year in Pittsburgh! 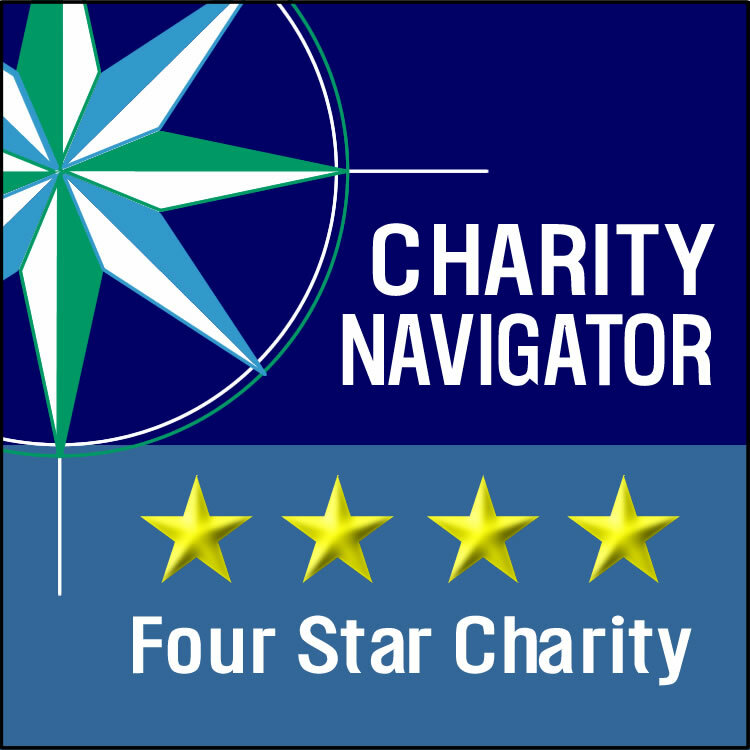 ACCESS Receives 6th Consecutive 4-Star Rating from Charity Navigator! For the 6th consecutive year, ACCESS has received a 4-star rating from Charity Navigator, America's largest and most-utilized independent evaluator of charities! We're proud to say only 5% of charities they evaluate have received at least 6 consecutive 4-star evaluations. What does the 4-star rating mean? Charity Navigator's goal is to provide clear, objective, and reliable assessments of both the financial health and accountability & transparency of charities, allowing donors to feel confident in the charities they support. A 4-star rating indicates an organization exceeds industry standards and outperforms most charities in its cause. For more information about our rating, take a look at our profile on the Charity Navigator website here.